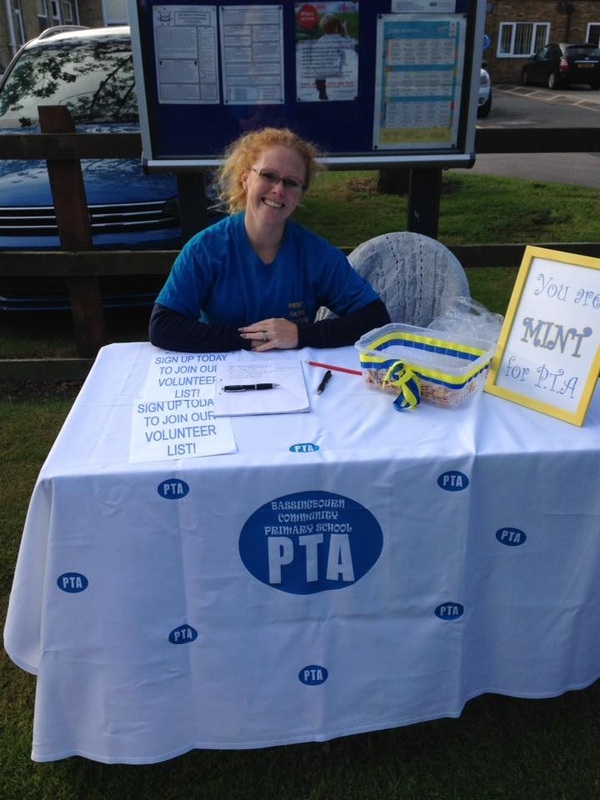 The PTA is a voluntary group of parents and teachers who organise a variety of fundraising events for children and parents at the school. Whilst creating opportunities for families to socialise, the events also raise much-needed extra funds for the school. We are currently in the midst of a fundraising campaign to raise over £7,500 to purchase new laptops for the children’s education. Additionally, money raised has contributed towards the new swimming pool, playground equipment, visiting authors and theatre groups, new books and the re-surfacing of the courtyard. Helping the PTA is very rewarding and is a great way of getting involved in the school and helping to enrich your child's time at the school. To keep up-to-date with all of our events and meetings, please visit our Facebook page. We can also be contacted by email on bassingbournpta@yahoo.com. The PTA committee always welcomes new ideas for raising funds, whether it be an idea for a fund raising event or an offer to contribute financially to one of our initiatives. Parents wishing to become involved with the work of the PTA should contact the PTA Committee Chair via the contacts page on this web site.